One of the big things that I've been wanting to do around the house is bring more of the photos that we take when we're on holidays and out and about on to our walls. We have some awesome artwork up, but not many photos. Unlike our last house which had loads of photos up and not many bits of artwork! Which is why, when I was offered the chance to get my hands on an Epson Expression Photo XP-960 I jumped at it. 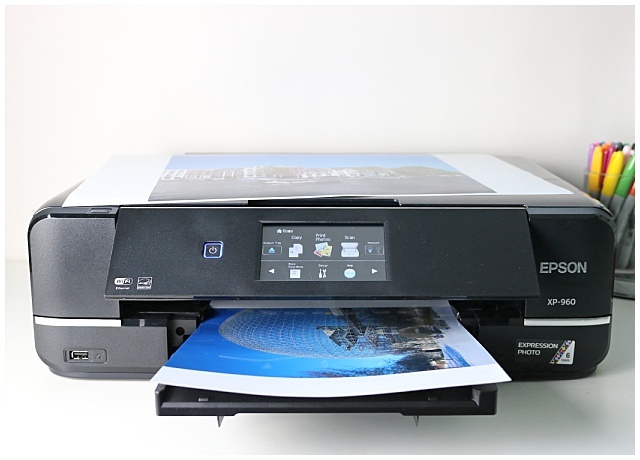 For one, it's a specialist photo printer that prints upto A3 sizes, and two our old home printer has been on the blink for some time and no amount of new cartridges or re-calibration would bring it back to life. 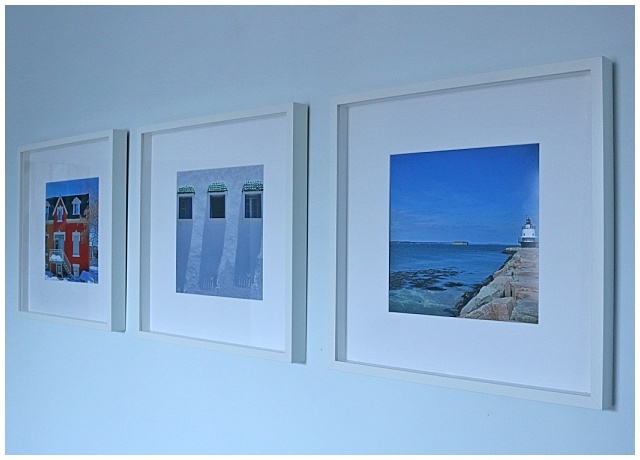 So with my aim to get more of our photos on the walls, having a specialist photo printer on hand would be awesome. And I have a bit of a secret squirrel project on the go, which will be a bit photo heavy and will be revealed to you next month when it's an appropriate time to do so! So, on to one of the important things when getting a new printer - how easy is it to set up and how well does it connect to your computer? First off, it's a wifi printer which means it can connect to your home wifi and then your computer finds it over the internet, but there are also ports on the from for USB cables and to pop your cameras memory card into the machine too. There's also a phone app you can print from, but I'll be honest, my phone is too full right now to add any more apps so I haven't tried it yet! I found using the laptop the easiest way for me to print as I have access to all my images from there. 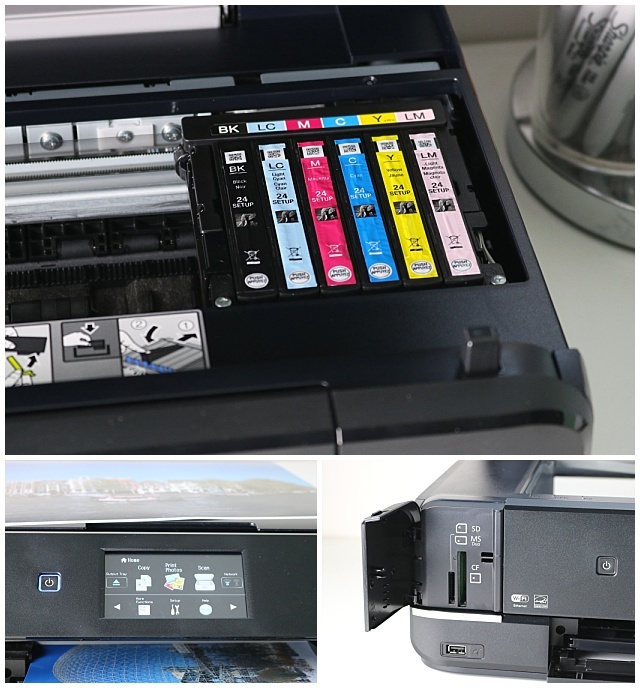 The big thing I noticed that sets the XP-960 apart from the other printers I've had is the fact it has 6 ink cartridges, Cyan, Magenta, Yellow and Black and two news one to my printer repartee Light Cyan and Light Magenta which apparently give improve photo quality. However it affects the print quality - I think you'll agree it's for the better! 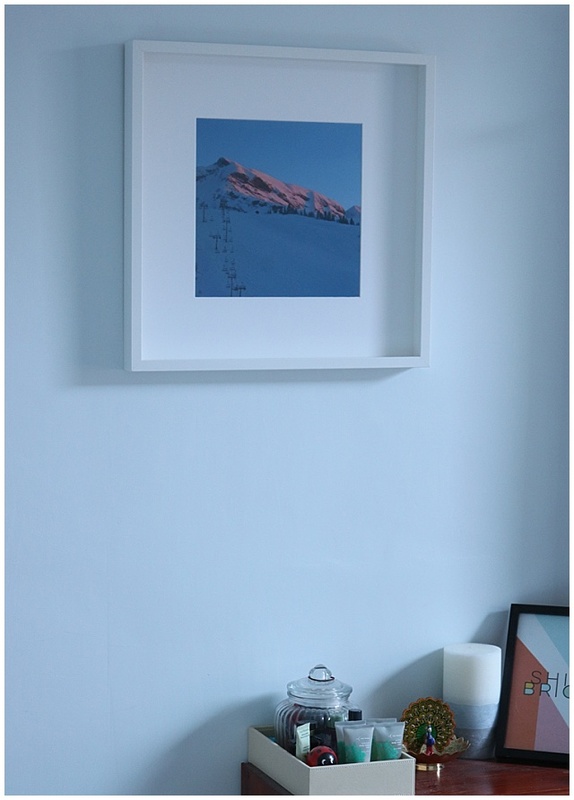 So, on to my printing - I've had these square Ikea Ribba frames hanging about for a while with the intention of filling them with blue themed images from our travels which would compliment the slighty blue walls we have in the spare room. The space for the photo is just under 30cm which is mighty conveniently the width of an A3 piece of paper, which meant that printing to fit the frames was a doddle. Well, once I'd figured out that using the Epson printer app on my laptop, rather than printing from photoshop, gave me the best results anyway. And I absolutely love the final effect. The quality of the photos is amazing. The blues are stunning, the other bright colours on the images I chose came out perfectly. And there is so much detail in all the images - this one closest to you here has such detail in the rock formations, and the sea, and they're all there. All the details. I am so impressed. I didn't think I'd get this quality at home! Whilst the photos I've printed here are A3, and came from my laptop, I've also had a go at scanning in some old images and printing them on a stack of 6x4 photo paper I had lying about from my last printer, for my secret squirrel project that you can't know about just yet, and they've come out great too. I'm honestly really impressed with all the photos that have come out so far! My big issue is, I printed far more shots than I have frames for and now might have to rotate them! 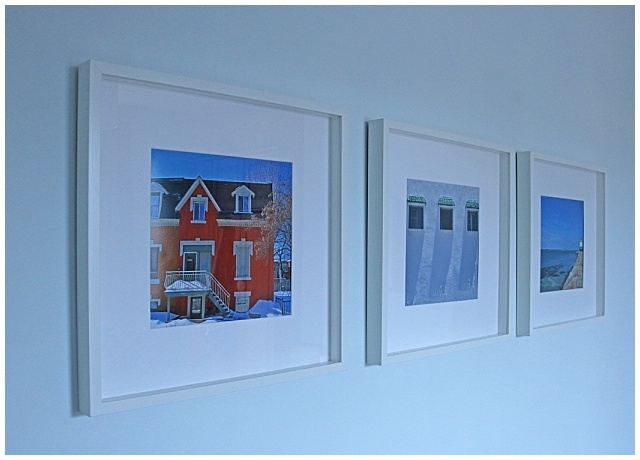 So tell me, how do you print and display your photos at home? Disclosure - I was sent the Epson XP-960 Expression Photo Printer for the purpose of this review, but the words are all my own!